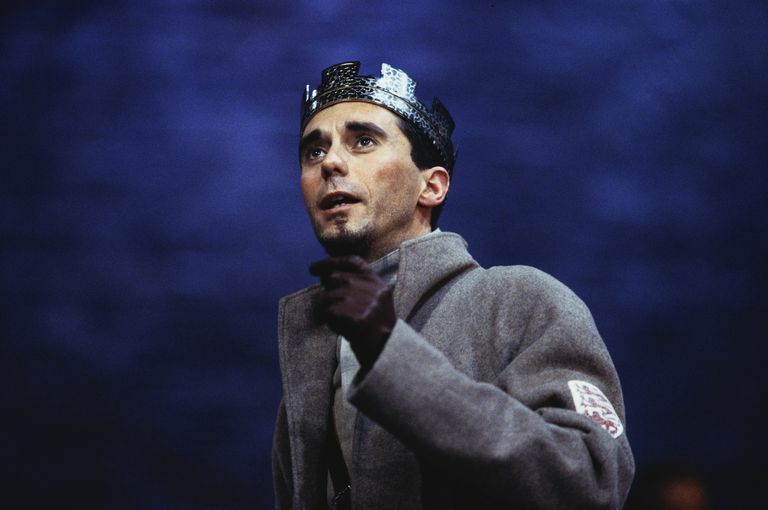 Actor Guy Henry in King John. Many of Shakespeare’s plays are historical, but only certain plays are categorized as such. Plays like "Macbeth" and "Hamlet" are historical in setting but are more correctly classified as Shakespeare tragedies. The same is true for the Roman plays ("Julius Caesar," "Antony and Cleopatra" and "Coriolanus"), which are all based on historical sources. So which plays are classified as Shakespeare histories and what are their common features? Most of the Bard's English history plays, as well as "Macbeth" and "King Lear" are based on Holinshed's "Chronicles." Shakespeare was known for borrowing heavily from earlier writers, and Holinshed's works, published in 1577 and 1587, were a key reference for Shakespeare and other authors of his day, including Christopher Marlowe. Interestingly, Holinshed's works were not particularly historically accurate either but instead are considered mostly fictional works of entertainment. If produced in the modern day, both Shakespeare and Holinshed's writings would probably be described as "based on historical events" but have a disclaimer that they were edited for dramatic purposes. The Shakespeare histories share a number of things in common. First, most are set against medieval English history. The Shakespeare histories dramatize the Hundred Years War with France, giving us the Henry Tetralogy, Richard II, Richard III and King John—many of which feature the same characters at different ages. In all his histories, indeed in all his plays, Shakespeare provides social commentary via his characters and plots. The history plays say more about Shakespeare’s time than the medieval society in which they are set. For example, Shakespeare cast King Henry V as an everyman hero to exploit the growing sense of patriotism in England. His depiction of this character is not necessarily historically accurate. For instance, there's not much evidence that Henry V had the rebellious youth that Shakespeare depicts. Another characteristic of Shakespeare's histories is, for the most part, they're not historically accurate. In writing the history plays, Shakespeare was not attempting to render an accurate picture of the past. 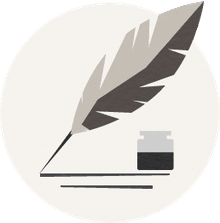 Rather, he was writing for the entertainment of his theater audience and therefore molded historical events to suit their prejudices or preferences. More subtly than his comedies and tragedies, Shakespeare's histories provide contemporary social commentary. His plays offer a view of society that cuts right across the class system. These plays present us with all kinds of characters, from lowly beggars to members of the monarchy. In fact, it is not uncommon for characters from both ends of the social strata to play scenes together. Most memorable is Henry V and Falstaff who turn up in a number of the history plays. All in all, Shakespeare wrote 10 histories. These plays are distinct in subject matter only—not in style. The histories provide an equal measure of tragedy and comedy.